In today’s world every inch of space in an office, GP surgery, Solicitors, Accountants and even in our homes is more valuable than ever? 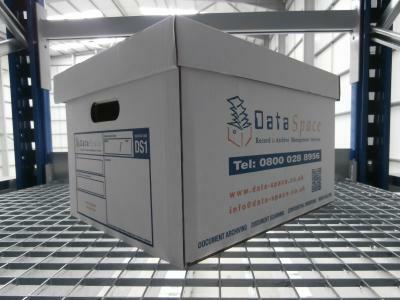 Whether it’s in your working environment and being able to generate an income from space currently storing paperwork or that unreliable prehistoric paper shredder. Or at home, well the World Cup is starting this week and relocating the ornamental vase full of sticks could provide the space for a brand new 50 inch 3D HD Smart Television ……….or maybe not! 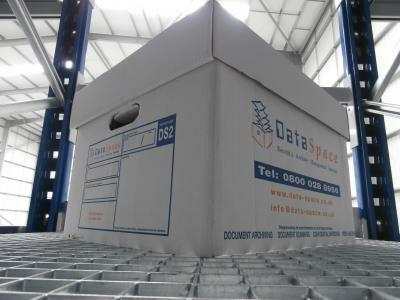 DataSpace unfortunately can not assist you with the vase in your home, however we are the Document Management Specialists from Archive Physical Storage, Confidential Shredding, Scanning and Data Hosting Solutions tailor made to suit your needs. 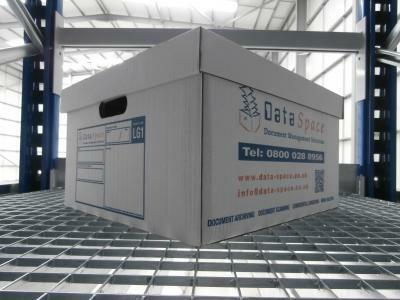 In addition to the services listed above we have developed a range of Archive Boxes to suit the needs of our clients.